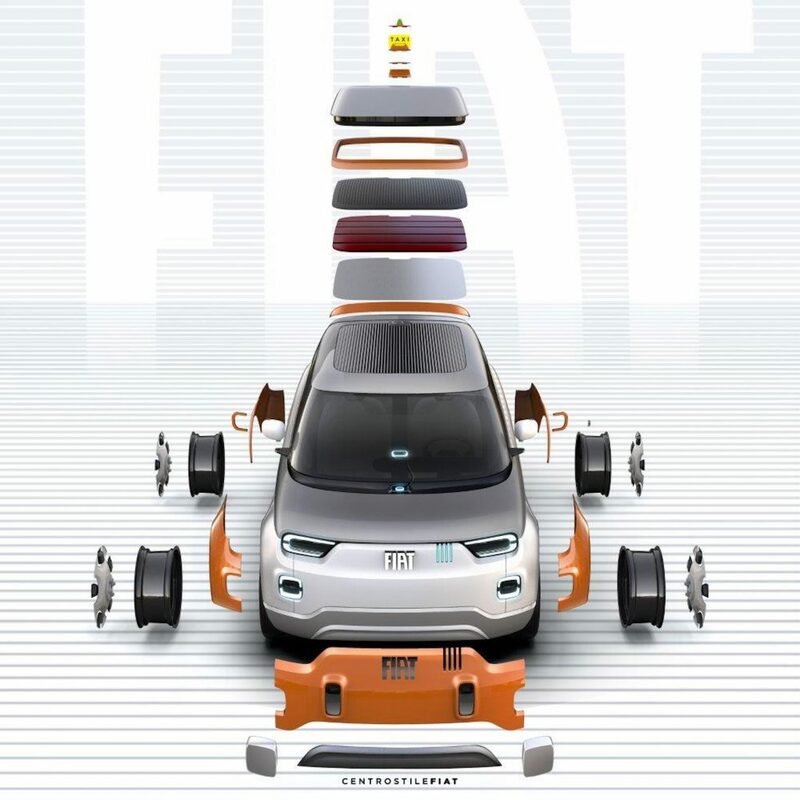 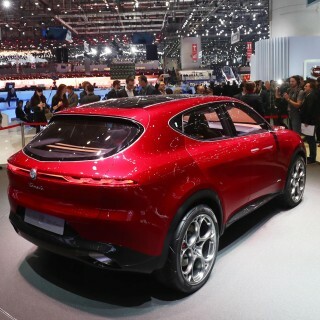 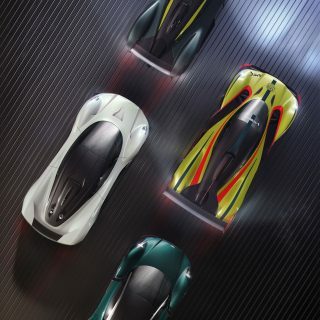 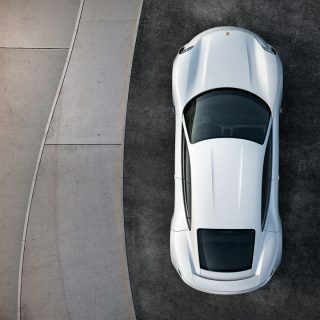 Fiat is celebrating its 120th anniversary this year, an impressive milestone, yet instead of wowing the crowds with some mega-horsepower hypercar, it has developed what it calls ‘an electric mobility solution for all’. 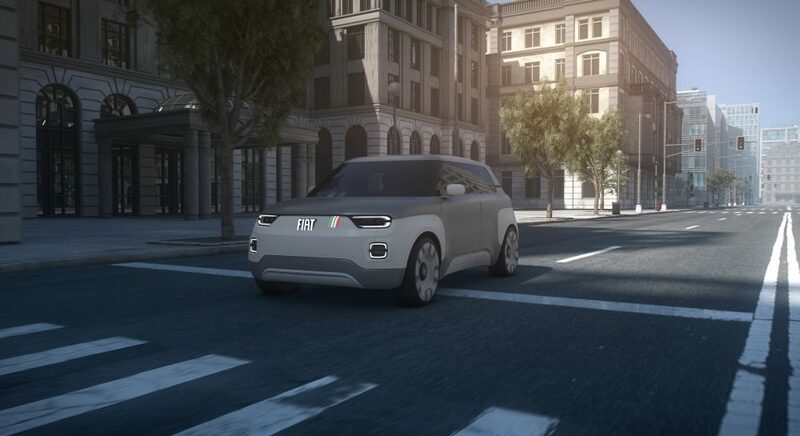 That solution is called the Fiat Concept Centoventi (that’s 120 in Italian), a small electric city car that draws its inspiration from Fiat’s past achievements but offers a distinctly modern take on where the Turin-based motor manufacturer sees personal transport heading. 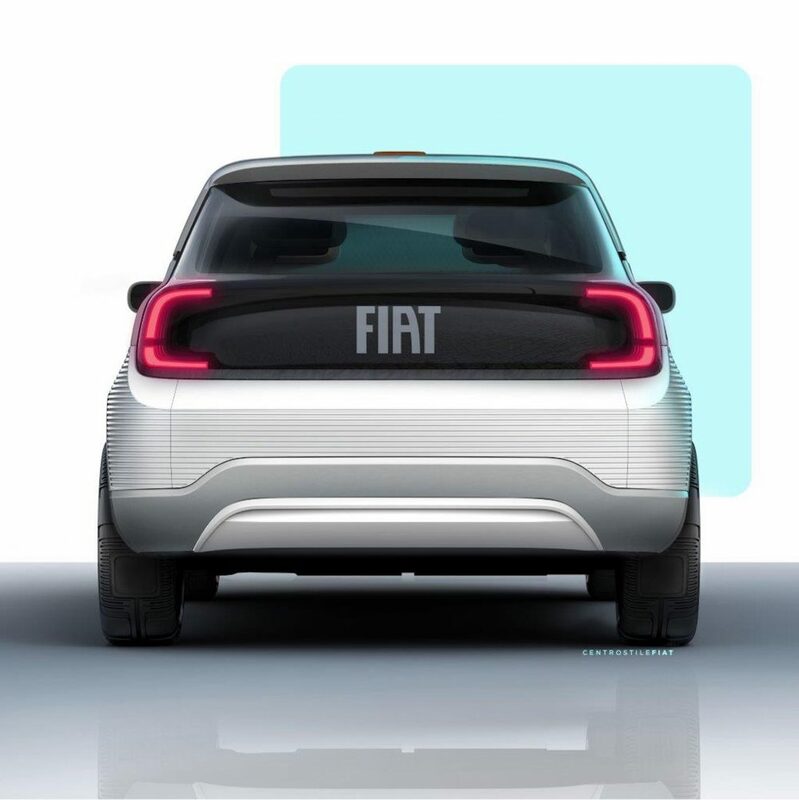 The basic premise of the Concept Centoventi is essentially a Fiat 500 for the future; it promises affordable electric mobility and a level of customizability that will allow owners to tailor their cars to their specific needs. 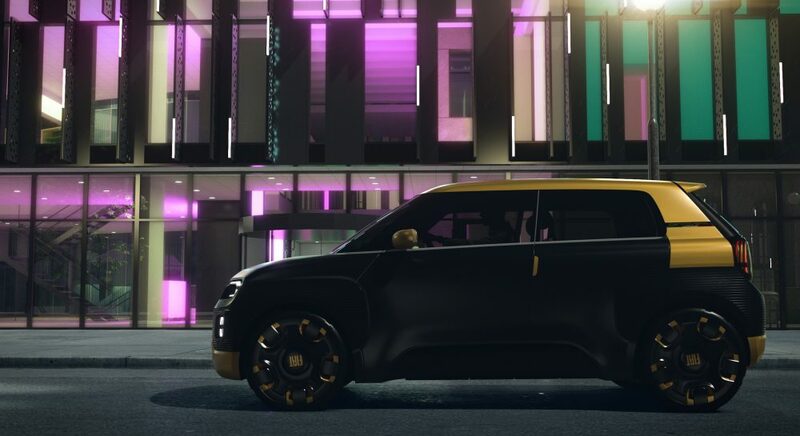 They aren’t just talking about a few quirky body colors either, the Concept Centoventi will be fully customizable using the “4U” program, with a choice of four roofs, four bumpers, four wheel covers and four external wrappings. 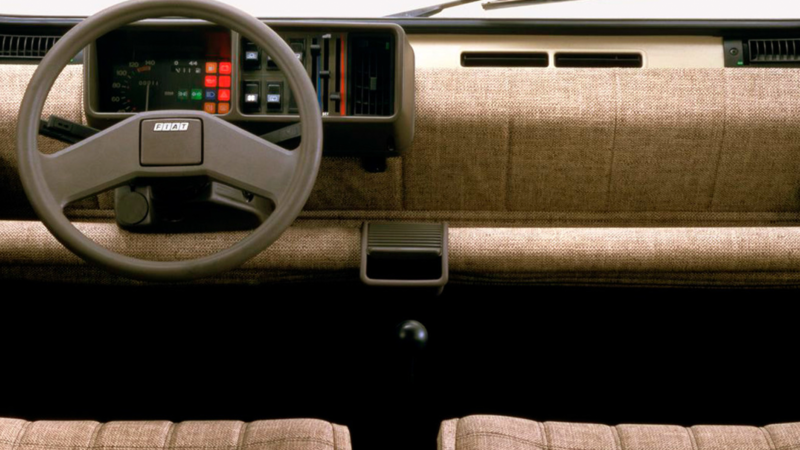 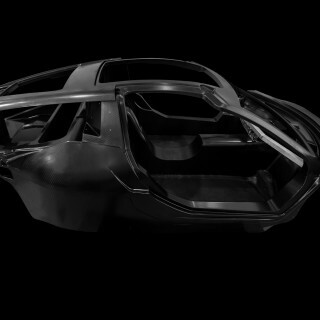 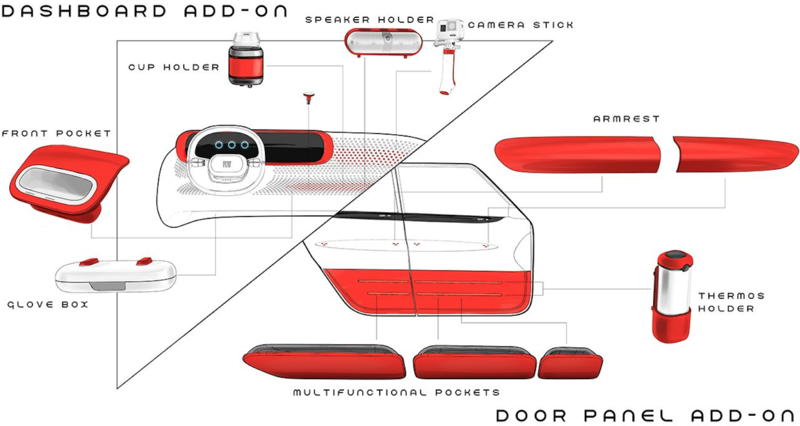 The interior too will be a modular design, with custom door panels, speakers and storage pockets slotting in using an interlocking system akin to Lego blocks. 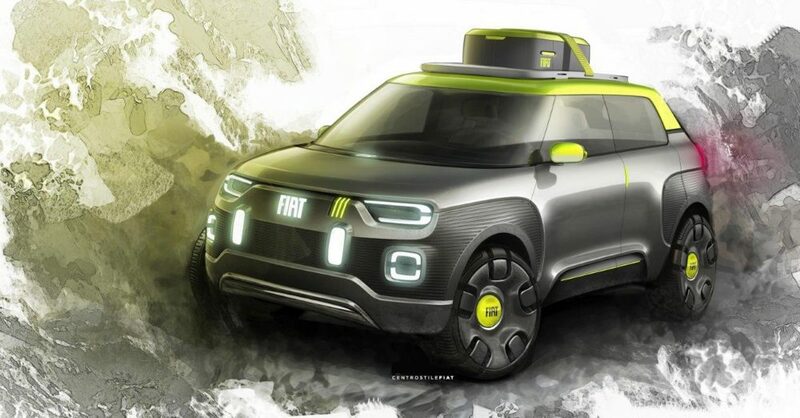 Fiat’s dedicated aftersales and services partner, Mopar, will be tasked with managing the 120 accessories that will be made available at launch, 114 of which can be retrofitted even after the car leaves the factory. 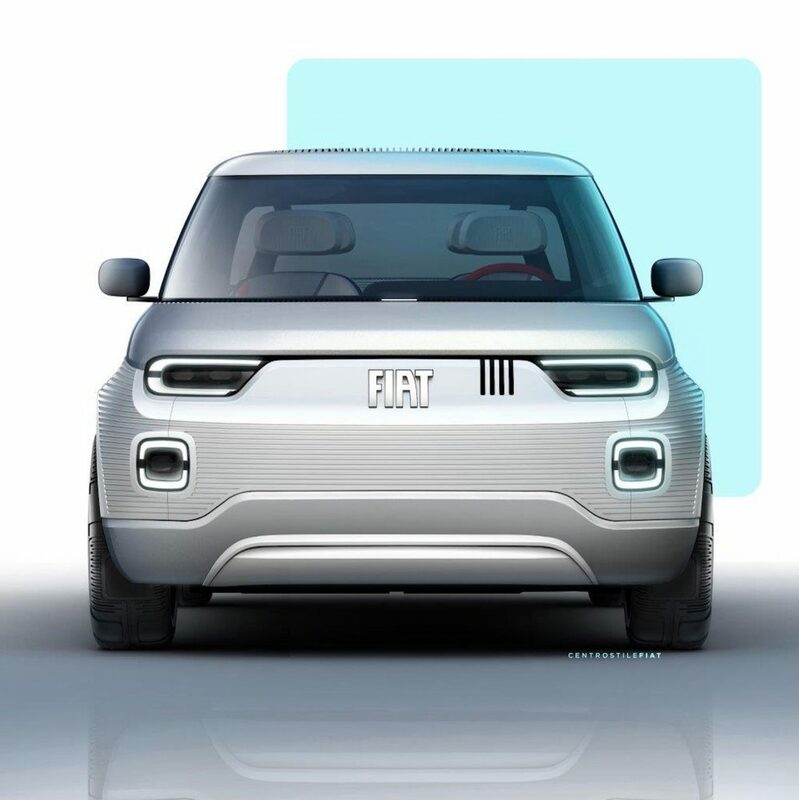 When the Fiat Concept Centoventi will actually progress past the concept car stage was not made clear, judging by the confident tone of the press release we would be surprised if at least some of these inventive solutions for mass electric mobility don’t find their way into Fiat’s existing line-up even before a production version of the Concept Centoventi is announced. 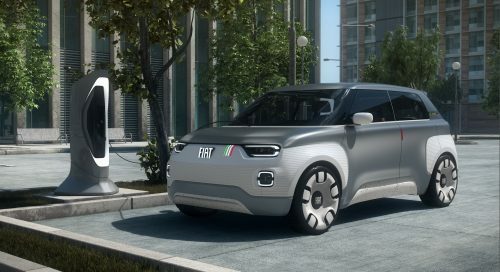 Fiat says that democratising everything trend-setting is part of the Brand’s DNA and the Concept Centoventi is proof that their innovative approach to the mass motoring market need not result in bland, soulless products. 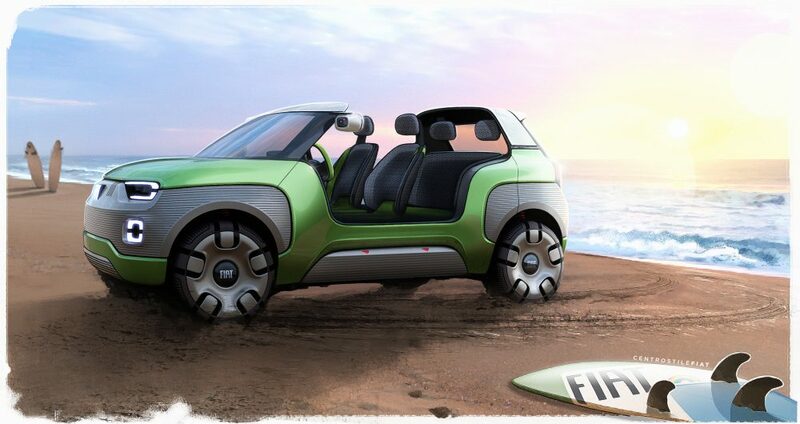 The world could really do with another Nuova 500 right about now. 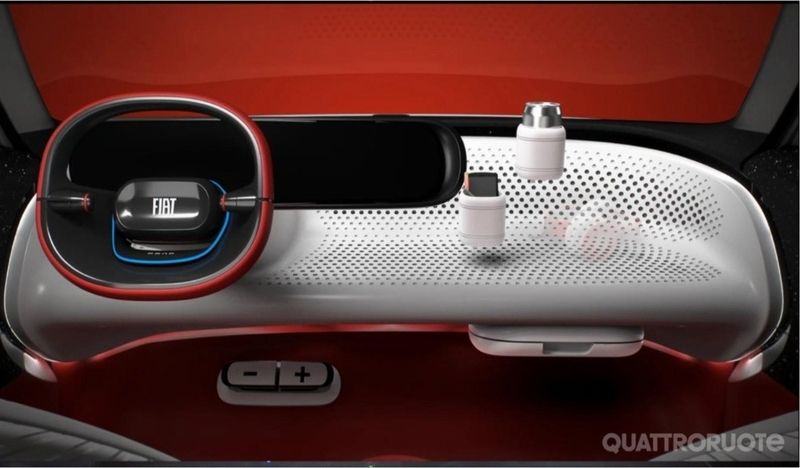 Agree on the Panda, not 500, influence—check out the slots on the “face” that now indicate battery charge state. 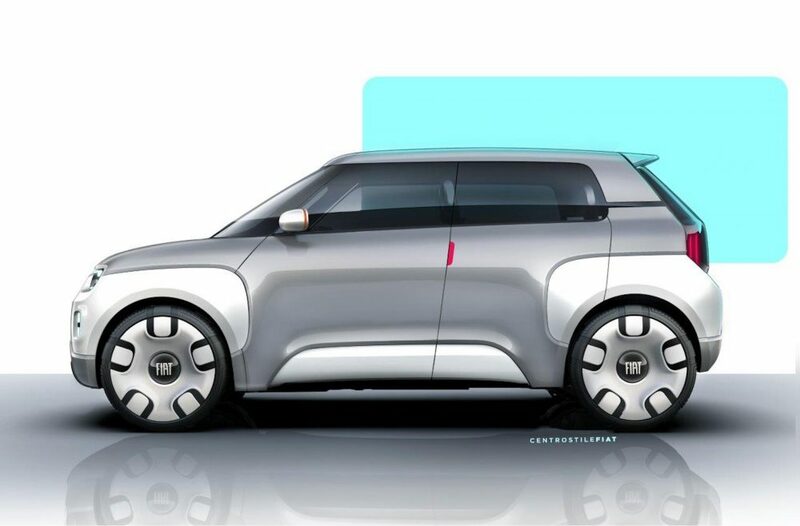 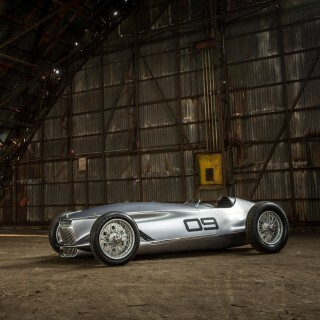 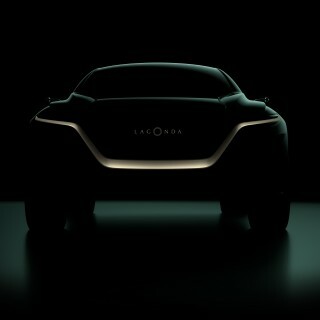 All the concept is clearly inspired from the first generation Panda, not the 500.